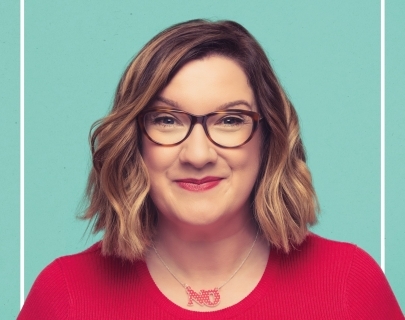 Sarah Millican is not a control freak, she’s a control enthusiast. Funny, frank and unapologetically filthy. Expect the usual bawdy, smutty romp through the less savoury aspects of everyday life, all delivered with Sarah’s cheery, unabashed honesty.